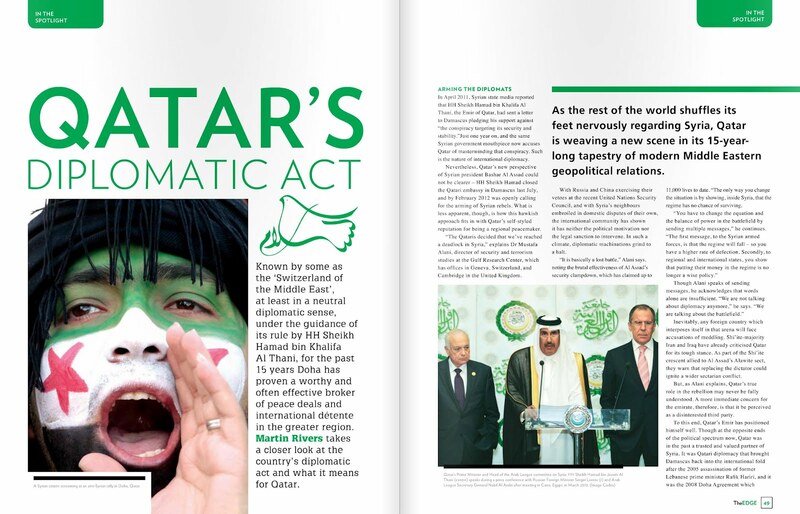 In April 2011, Syrian state media reported that Sheikh Hamad bin Khalifa al-Thani, the Emir of Qatar, had sent a letter to Damascus pledging his support against "the conspiracy targeting its security and stability". 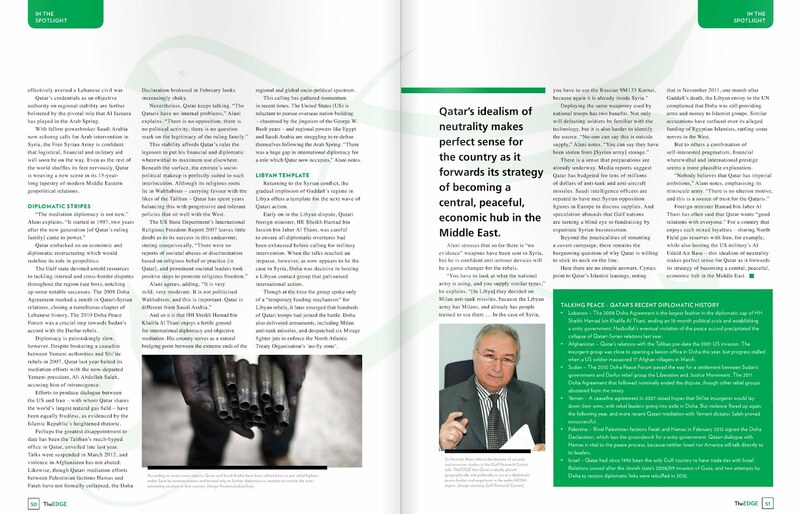 Just one year on, and the same government mouthpiece now accuses Qatar of masterminding that conspiracy. Such is the nature of international diplomacy.